The four elements – earth, fire, air and water. They can really mess up your day when they visit in the form of natural disasters. Fire turns a home to ashes, earth (quakes) turns a home to rubble, wind (tornados and such) can blow the roof right off and water coming into the home wreaks all kinds of havoc. With the exception of fire, when it’s not a natural disaster, most of the elements are pretty benign. Water is another big exception. Even a few small drips inside your home can, over time, destroy structural integrity with a quickness. 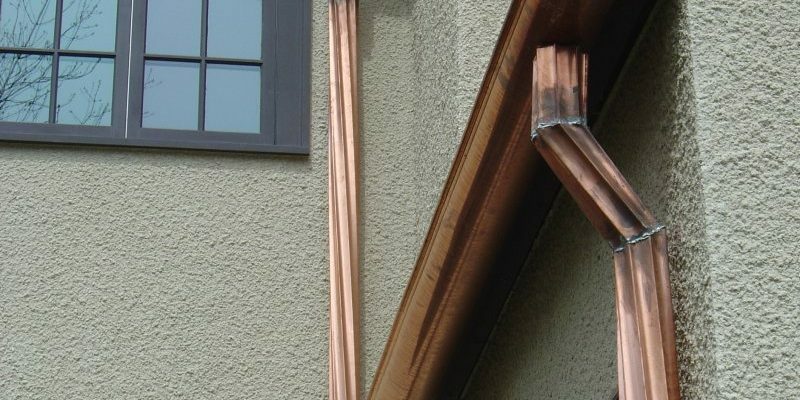 Get the skinny on rain gutters and prevent water intrusion problems in and around your home. A little investment up front can save you thousands of dollars in water damage repairs and headaches down the road.